Q: When is the Gastonia Police firing range open to citizens and how much does it cost? 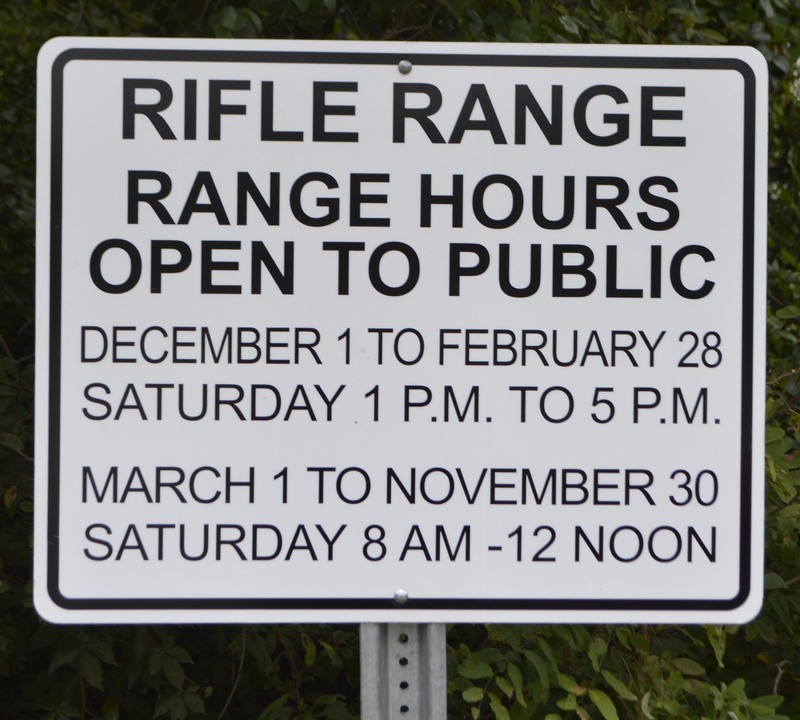 Effective on Aug. 1, 2018, hours of operation for the Rifle Range will be every Saturday of the month from 8 a.m. - noon from March 1 - Nov. 30, and from 1 - 5 p.m. from Dec. 1 - Feb. 28. There is no public pistol shooting at the range, which may be closed on Saturdays if reserved two weeks in advance by another police or military agency. The range may also be closed in conjunction with holiday closings including Easter, Memorial Day, the Fourth of July, Labor Day, Veterans Day, Thanksgiving and Christmas. North Carolina (or other state) Concealed Carry training. NRA Basic Firearm Safety training. Basic Law Enforcement Training certification. The free gun safety class designed and instructed by our staff from 9 a.m. - 10 a.m. Saturdays when the range is open to the public. For more information you may call the shooting range at 704.866.6734.